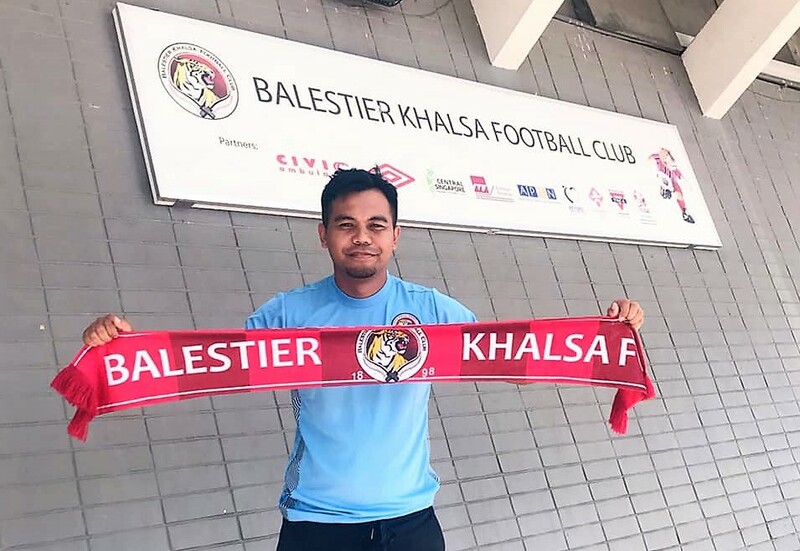 SINGAPORE, 4 FEBRUARY 2019 – Balestier Khalsa announced today afternoon that Khidhir Khamis will be their new man in charge for the 2019 Singapore Premier League (SPL) season. At 33, Khidhir becomes the youngest ever head coach in SPL history and fills the void left by fan favourite Marko Kraljevic, who left last Saturday (26 January) to take charge of Malaysian Premier League side Kelantan. Khidhir holds the distinction of being the youngest ever Asian Football Confederation (AFC) ‘A’ License-holder in ASEAN when he passed the course at 26 in 2013. The club has described him as “a dynamic and adaptable individual” with “14 years of job-related experience”. Balestier chairman, S Thavaneson, declared that the appointment was “testament to the Club’s confidence that he will be able to guide and develop our very young squad”. Khidhir has slightly under a month to prepare the Tigers for his first competitive assignment, which takes place on 2 March against the Young Lions in their league opener at Jalan Besar Stadium. Get ready for the 2019 Community Shield between Albirex and Home! New Geylang man Barry Maguire can’t wait to get started! Two more Singaporean youngsters join Albirex!